Avast! Trailer For The Lorax. Posted on October 28, 2011 by Big Red	in Trailer Booty and tagged chris renaud, danny devito, dr seuss, film news movie trailers, film trailers, illumination entertainment, movie news, the lorax, the lorax trailer, the polyphonic spree. Here’s the first official trailer for Illumination Entertainment’s adaptation of the Dr Seuss children’s fable The Lorax and it’s looking pretty spectacular…we really don’t hear enough from The Polyphonic Spree. From the director of Despicable Me, Chris Renuad, it features the voices of Danny DeVito, Zac Efron, Taylor Swift, Betty White, Rob Riggle and Ed Helms and tells the story of a boy searching for a real tree in order to win the affections of the beautiful girl next door. 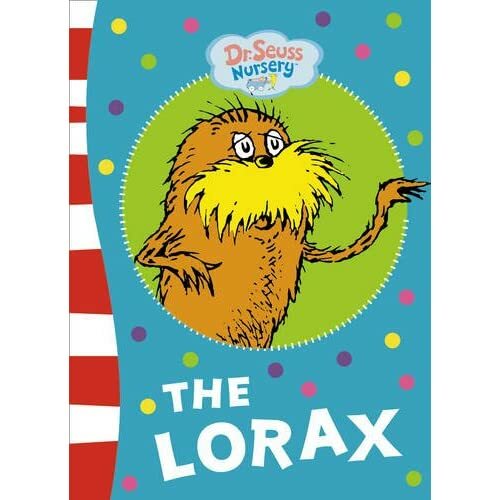 But to do so he must discover the story of The Lorax, a little fluffy orange fellow with a gruff temper who fights to protect his world and the trees within it. As is the case in this hyper-sensitive world we live in the book has come under criticism, (no doubt the film will also come under fire), for being too dark, gloomy and pro-environmentalism, which is weird because to us it was always just a children’s story. The Lorax is slated for release in March of next year.